Fashion-enthusiasts’ favorite office item: The formal Chukka. 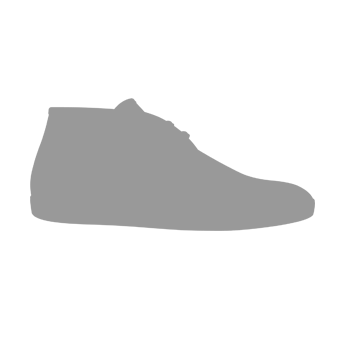 This shoe was designed with minimal welting, full colors and a matte finish. It incorporates a trendy monk shoe type straps and buckles giving you a bold look. With blake construction and a padded insole, these calfskin leather, chukkas feature a padded insole and a delicate matte finish. Your next purchase to make all office outfits runway-worthy. Prove to decision-makers in your office that you know how to think on your feet, or show other executives you know how to spend money wisely at your next big meeting. You can wear them with jeans, chinos or even slim fit pants for the ultimate look. This shoe stands apart from most chukkas for being more intricate and well paired with the most formal attire as well as casual. As satisfied as I could be. By far the best fitting and looking shoes I've found in 15 years. Looking forward to ordering more shoes in future.